1. 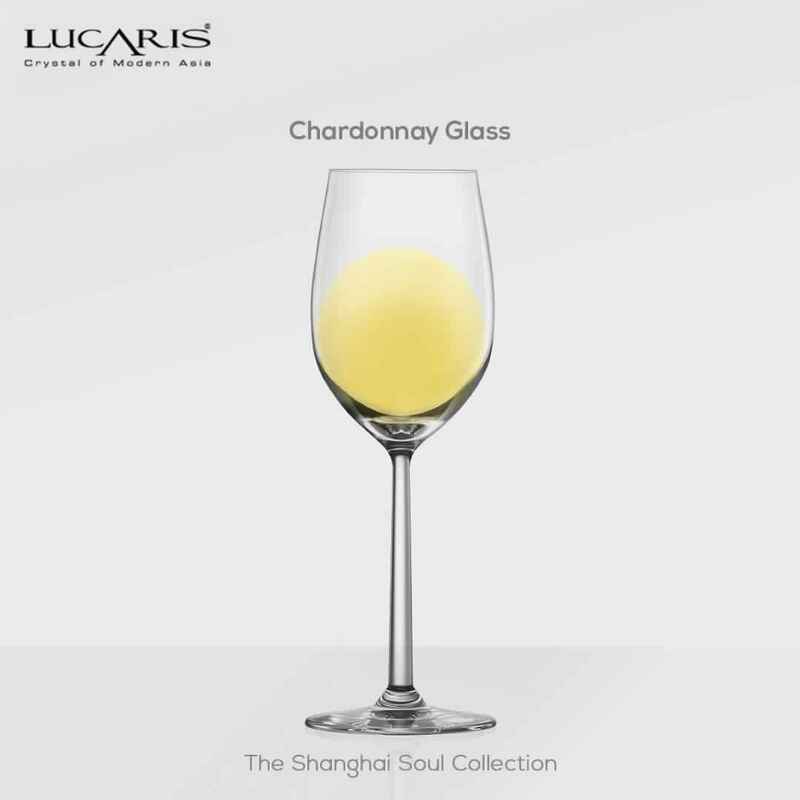 Chardonnay glass: This glass type has a small bowl which is rounded at the bottom and slightly widens at the rim. 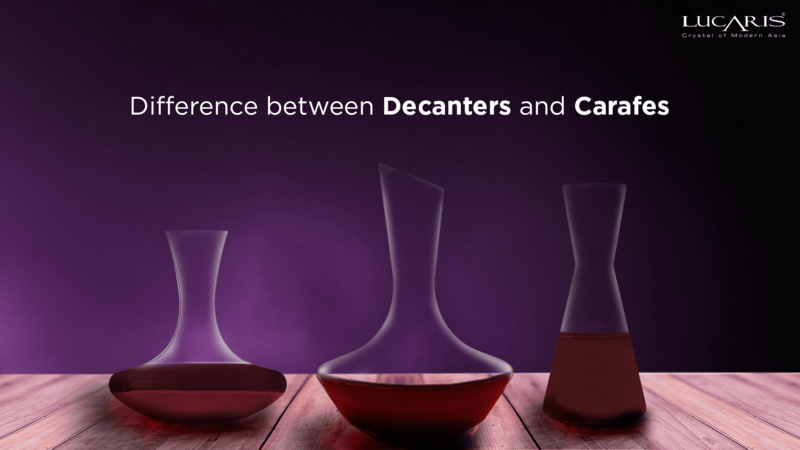 It dispenses the wine to the tip of tongue which releases a broad range of aromas. 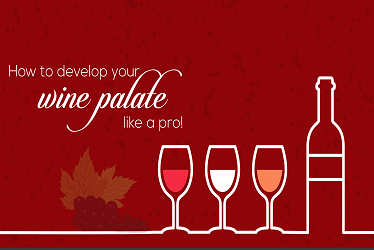 The wider rim ensures that your palate picks up the wine’s acidity while helping you appreciate a perfect balance of fruity flavours. 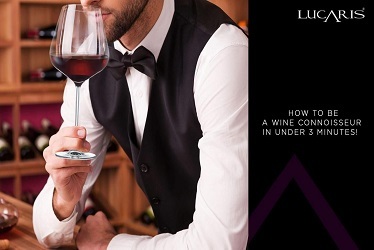 The tall stem makes it easier to hold it and minimise the transfer of body temperature onto the glass, thus helping the wine to remain cooler for a longer time. This glass is also suited for rosé wines. 2. 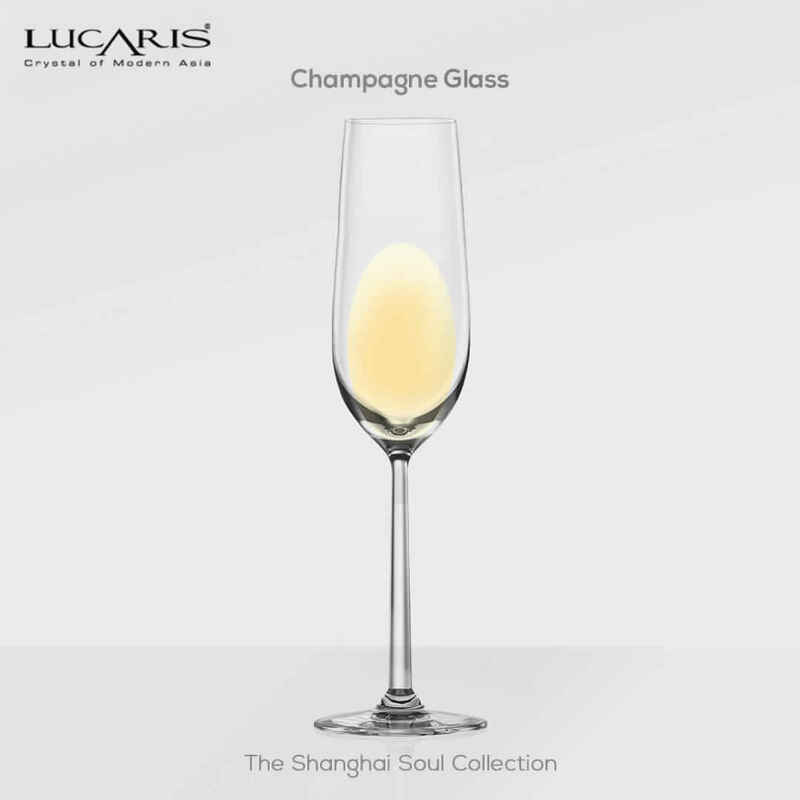 Champagne Glass: Champagne glasses or flutes have a tall and narrow bowl and a long stem that preserves the wine’s bubbles and elevates them on top of the glass. 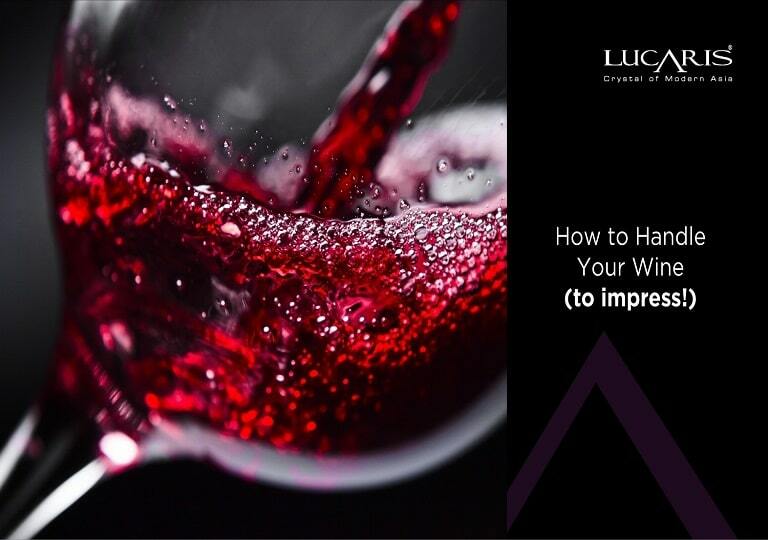 Aesthetically pleasing, the glass is designed in such a way that it retains the carbonation and helps retain the authentic taste and flavour of wine for a longer duration. This glass type is best suited for sparkling wines and champagnes. 3. 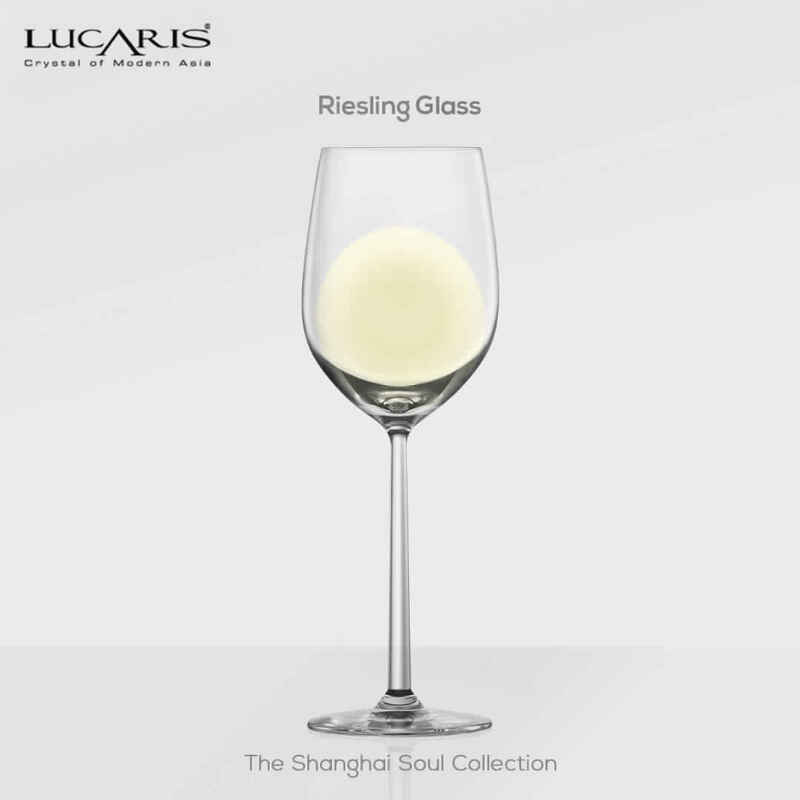 Riesling Glass: This is an all-purpose glass ideal for lighter wines like rosé and crisp whites. It has straight sides with a small opening which helps you experience a delicate, subtle floral aromas and citrus notes. 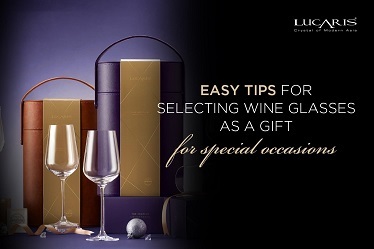 The flute of this glass lets the wine breathe and emphasise on fine boutique. 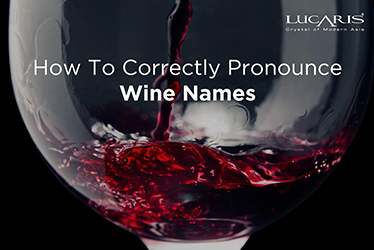 It is a versatile glass that is best suited for Riesling, Sauvignon Blanc, Pinot Grigio, Viognier, Chenin Blanc, lighter rose wines.